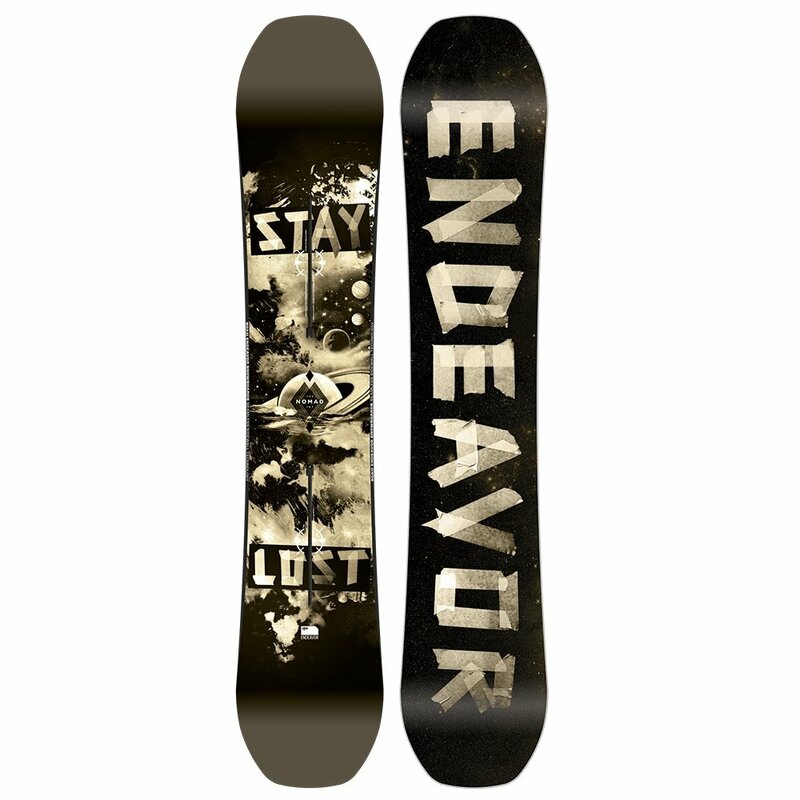 The Endeavor Nomad Series Snowboard is the board of choice for freestyle riders of all ability levels. It's built around a full-length Poplar Woodcore, reinforced with pre-cured Bi-Axial Fiberglass and Birch Reinforcement along the Channel™ for reliable strength. The Multi Camber Profile provides plentiful pop and stable control, and the Seamless Sidewalls™ enhance durability while allowing for consistently smooth flex.